Last we heard of Deutch bass-head and best bud of Mr. Apparat Phon.O, he was crafting fluorescent Euro-rap with ex-Funkstoerung bloke Chris De Luca, but forget all that – he’s on 50 Weapons now and has a brand new MO. ‘Black Boulder’ is Phon.O’s take on the UK funky/2-step sound and who better to re-engineer that sprawling niche than someone with his production smarts? 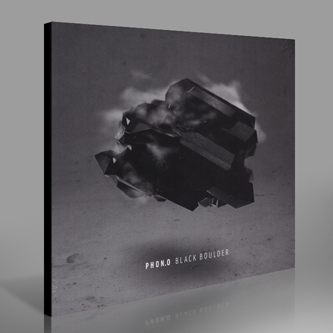 From the very beginning it’s clear we’re listening to something that has been sharpened by a diamond tipped blade – sure there are references to Burial, 2562 and Martyn (to name just a handful), but Phon.O’s crisp, clean production elevates ‘Black Boulder’ into places many of his contemporaries simply can’t reach. The minimal techno reductionism of his past comes in handy with ‘ABAW723’ that has the soulful swing of Sepulchre but adds a rich, echoing Berlin dub crash mat. 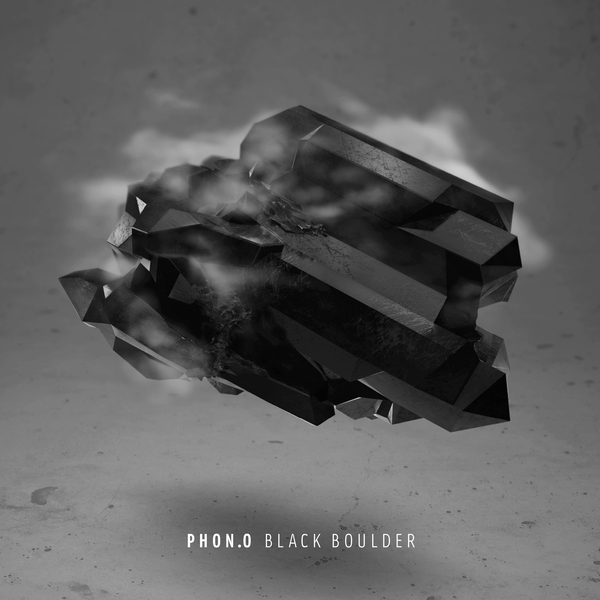 These subtle elements transform ‘Black Boulder’ from a merely successful exercise in low-end engineering into something playable, instant and rewarding. One that should work just as well on headphones as on the biggest system you can plug yer USB into, this is an album that you’re likely to be hearing much more of in the next few months.